FusionTV is your LOCAL choice for digital TV service. FusionTV provides a new and enhanced television viewing experience that includes local features, family programming, movies, sporting events and an easy-to-use interactive program guide. Thanks to Alpine’s state-of-the-art fiber optic network, you’ll enjoy crystal-clear picture and sound quality. With FusionTV, you can choose the right combination of channels and features to meet your lifestyle and interests. We offer innovative features such as TV Caller ID, Whole-Home DVR, parental controls and exclusive Internet content. All from a local team that is here for you 24 hours a day, 7 days a week. FusionTV is available in Elgin, Elkader, Garnavillo, Guttenberg, McGregor, Marquette and everywhere our Fusion fiber network reaches. 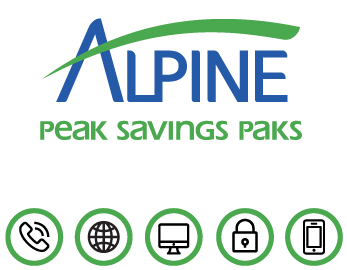 Call Alpine Communications for more information at 563-245-4000. TVonMySide.com is your source for up-to-date information and solutions about TV network disputes. This website is a collaborative effort of hundreds of local, independent Cable TV providers located throughout the country in communities like ours. By uniting our companies, we can work together to achieve more flexibility and better offerings for you at the lowest price possible. If you’ve purchased a brand new television lately, only to be disappointed by the picture quality once you get it home, the problem probably isn’t your TV – it’s your connection. Alpine’s FusionTV uses fiber optic technology to deliver crystal-clear picture and sound quality, making your viewing experience everything it was meant to be. With FusionTV, you’ll never miss a minute of the big game or your favorite show due to a thunderstorm or an obstructed satellite dish – our underground fiber-optic network will provide a clear signal in every kind of weather. In our multi-screen world, Alpine Communications makes it easy for subscribers to watch television at home or on the go with TV Everywhere. With the FREE TV Everywhere feature, you can stream your favorite network programming – including live TV and full episodes of current TV shows — to your tablet, smartphone, laptop or PC. With our adaptable service, you can also easily add streaming devices, DVRs, and other new technology, all at no extra charge. It may take a few minutes to set up these innovative services but our friendly, local service staff is available to help anytime. Stop by the office during business hours. Or, contact our tech support team 24/7 and you’ll always be connected with friendly, knowledgeable U.S. based representatives happy to help. Switching to FusionTV is easy. 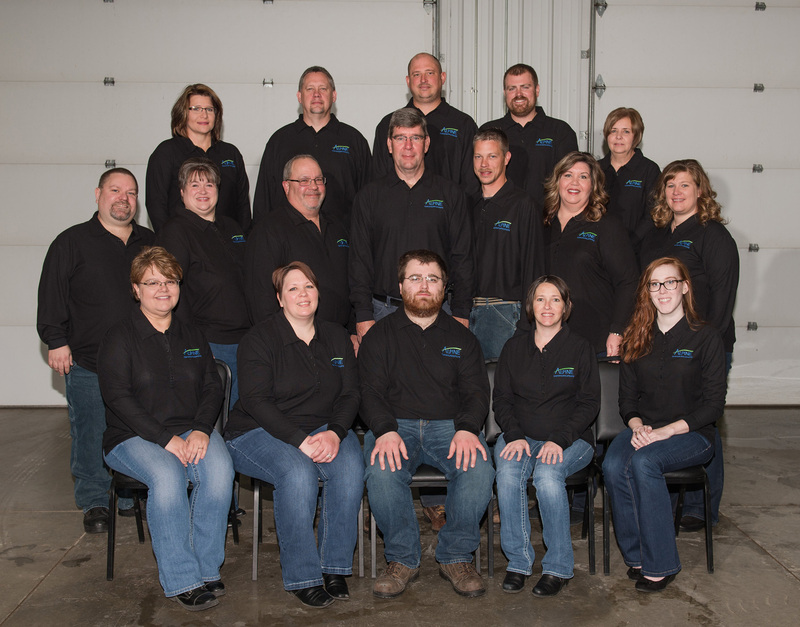 We believe that your time is important which is why all service calls are set up by appointment. You’ll never have to take an entire day off work waiting for the cable guy to switch your service or make a service call. A member of our local service team will arrive at your door, on time, in a clearly marked Alpine Communications vehicle. Our cable packages have something for everyone. We offer an affordable local channels package as low as $34.95, sports channels including the Big Ten Network and the NFL Network, all the way up to Premium Movie Packages for the viewer who needs it all. Take a peek at our full channel lineup here and learn more about our FusionTV Packages to see what fits your viewing needs! FusionTV’s fiber optic network is your local solution for digital TV service in Marquette, McGregor, Elgin, Elkader, Guttenberg, Garnavillo and everywhere our Fusion fiber network reaches. Check out our pricing and services today for FusionTV, and see how you can save by bundling FusionTV with your residential telephone service, internet, wireless and more.